Sign up with Our All-in-One Certification Management System today to work paperless. Specially designed for Certification Bodies(IB) and Calibration Labs. 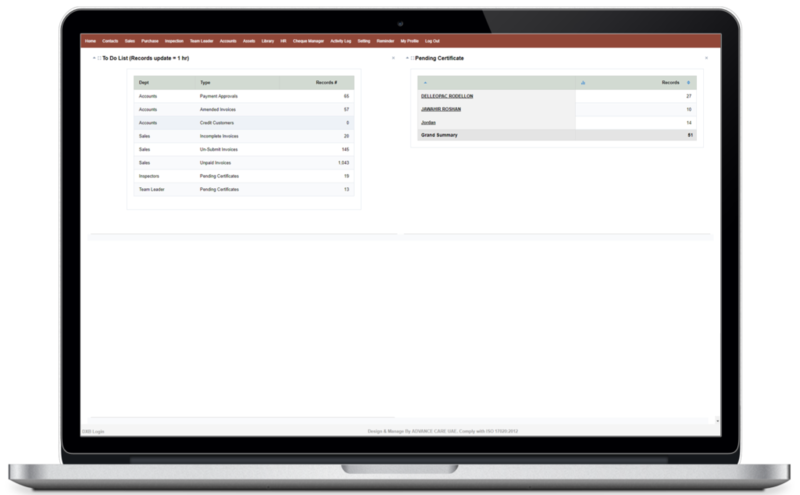 Our Certification Management System is loaded with tons of features and functionality you need. Some of theme are below! Cick the below button and get a free demo now!